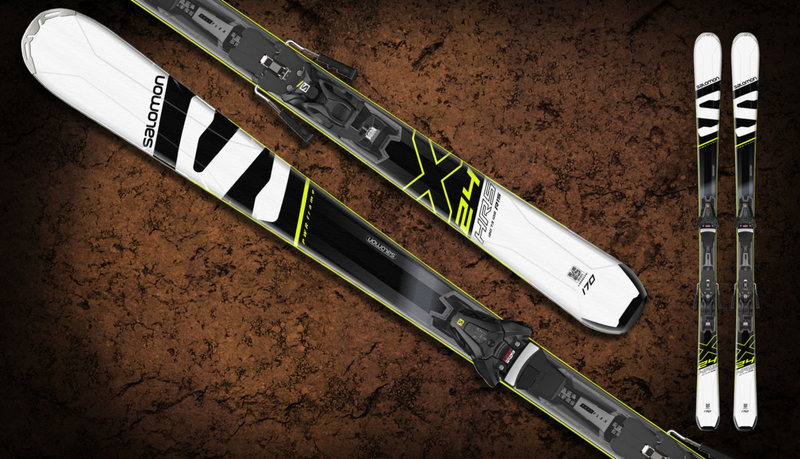 The Salomon 24 Hours Max is a solid, stable and precise ski for medium and wide turn radii. The Powerline Titanium active dampening system increases control, even at high speeds, thus allowing long skiing sessions. Relaxed carving enjoyment guaranteed!